Book Michele for your Event! An engaging and inspiring public speaker, Michele is a natural born performer who loves connecting with audiences large or small! 1. Simple ways to live a more fulfilling, soulful life in a chaotic world! 2. Spiritual development and connection - how to strengthen your own intuition and spiritual gifts! 3. Spiritual growth through chronic pain and illness - YES, it is possible to enjoy life again! Michele Amburgey, msp, cch, hhp is a Metaphysical Science Practitioner, Certified Clinical Hypnotherapist specializing in Past Life Regression, Holistic Health Practitioner, Certified Psychic Medium, Certified Bio-Feedback Technician, and has certificates in 22 energy healing modalities including Reiki, Pranic Healing, Matrix, Theta, Reconnection, Shamballa Multi-Dimensional Healing, Golden Pyramid Reiki, Sacred Flame Reiki and many more. She is a Certified Sound Healer, Crystal Healer, Aromatherapist, Reflexologist, and Level One Wisdom of the Earth (WOTE) Pant Essences. Michele is trained in Selenite Swords of Light Lightbody Activations. And she has been teaching spiritual classes in Orange County and around the US since 2002. She works with people all over the world doing readings and healing work. 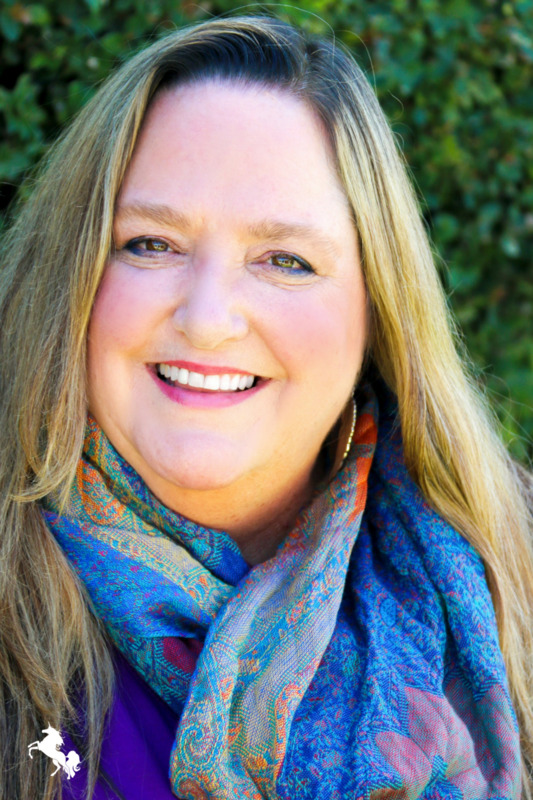 Michele is a channel for the Angelic Realms and is a published author, blog talk radio show host, inspirational speaker and works as an Ascension Guide and Awakener for mother earth and humanity. Think Michele might be a fit for your event?